If the National University of Singapore (NUS) rejects you, where do you go? 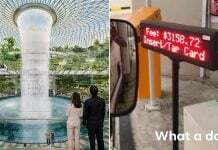 NUSrejects.com suggests Nanyang Technological University (NTU). And what if NTU rejects you? Well, NTUrejects.com has a suggestion too — NUS. 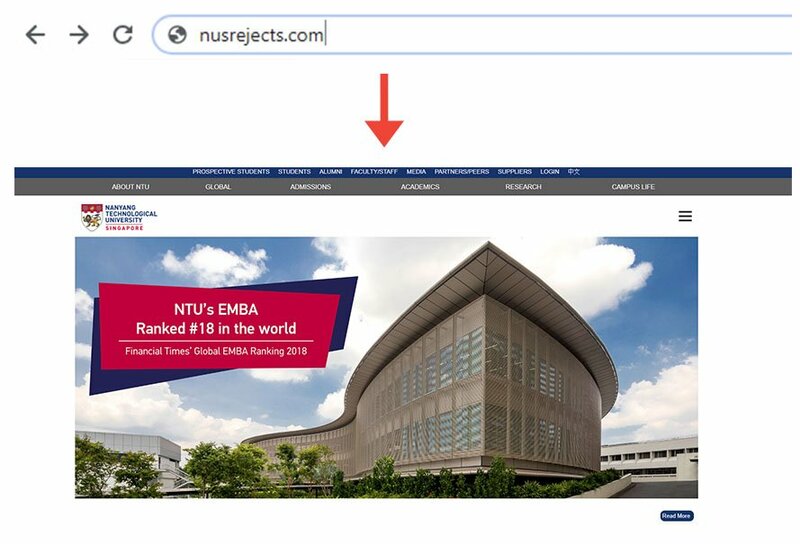 In recent days, Internet users have discovered that going to NUSrejects.com redirects you to NTU’s homepage. 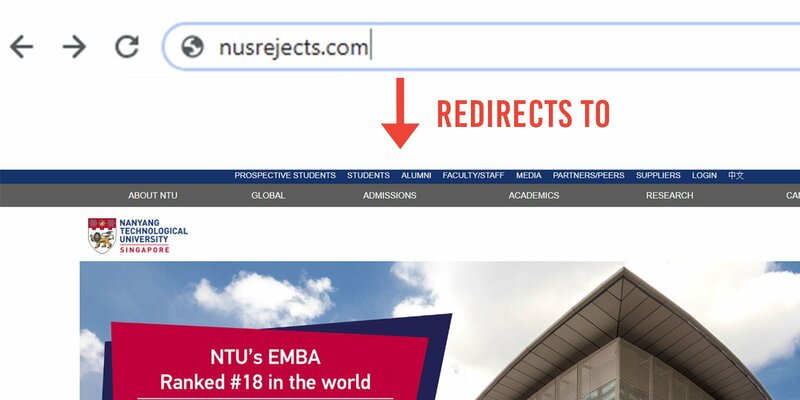 Conversely, entering NTUrejects.com redirects you to NUS’ homepage. These redirecting domains seem to be poking fun at a common stereotype — that being in one university somehow means that another had rejected you. For example, being in NTU means NUS had rejected you. 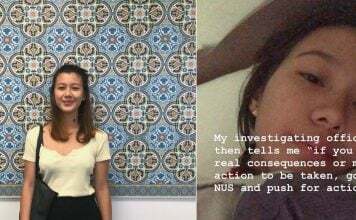 Likewise, being in NUS means NTU had rejected you. Whoever was behind all of this took a jab at the other local universities too. SMUrejects.com redirects you to Prudential’s homepage. 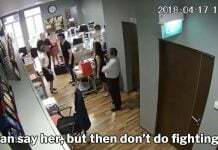 Why’s that? 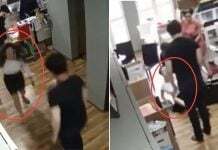 Because being an insurance agent — or ‘financial advisor’, as they prefer to be called — seems to be the next best alternative to ‘appearing’ like a suave, sharp-suited poster student from Singapore Management University (SMU). 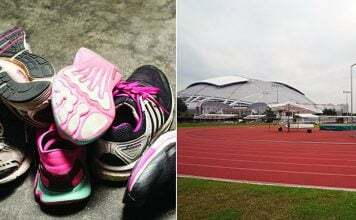 The newer universities, Singapore University of Technology and Design (SUTD) and Singapore University of Social Sciences (SUSS), received more playful redirections. 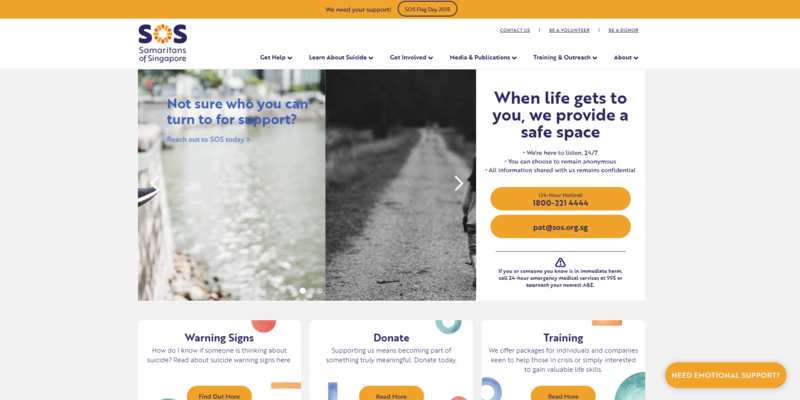 SUTDrejects.com redirects to the Samaritans of Singapore (SOS) homepage — an organisation seeking to prevent suicides. Clearly, the owner of this domain does not think very highly of SUTD. In a clever twist of the game, entering SUSSrejects.com leads you right back to SUSS’s homepage. If we had to guess, it would be that SUSS never rejects anyone. Ever. So if SUSS has rejected you — or you believe that SUSS has rejected you — you best check that you did not apply to the wrong school. 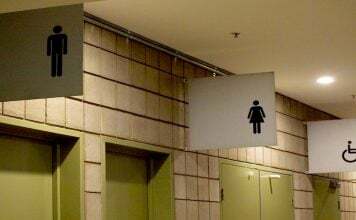 The redirecting satire doesn’t stop at schools. 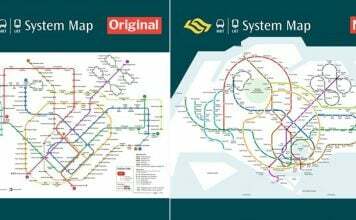 Entering SAFrejects.com takes you to SMRT’s homepage, which makes amusing sense considering how the top rungs of SMRT are dominated by ex-military personnel. This final domain stands out from the others. So there is a chance that the domains are not all owned by the same person. Someone may have caught the news early and purchased domains to produce similar satire. After all, it isn’t very expensive to purchase such a unique domain. For example, SMRTrejects.com is going for a mere $1.49 per year! We’ll be waiting to see if that gets snatched up in the coming days.